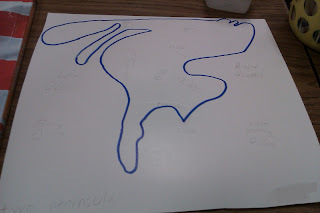 Today we started on a geography project that the kids are SO EXCITED about! 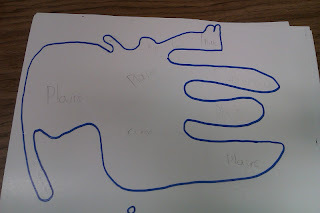 We've been studying geography and landforms lately, so we'll be making our own landform maps. My book suggested that we make landform maps of our state... but how fun would that be? And really, how much would they get out of it? 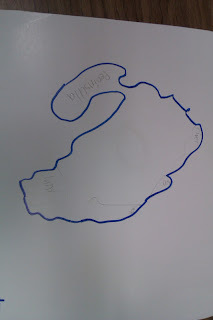 Instead, my students are designing their own island countries. They have to include at least 4 different landforms in their country that we learned about. 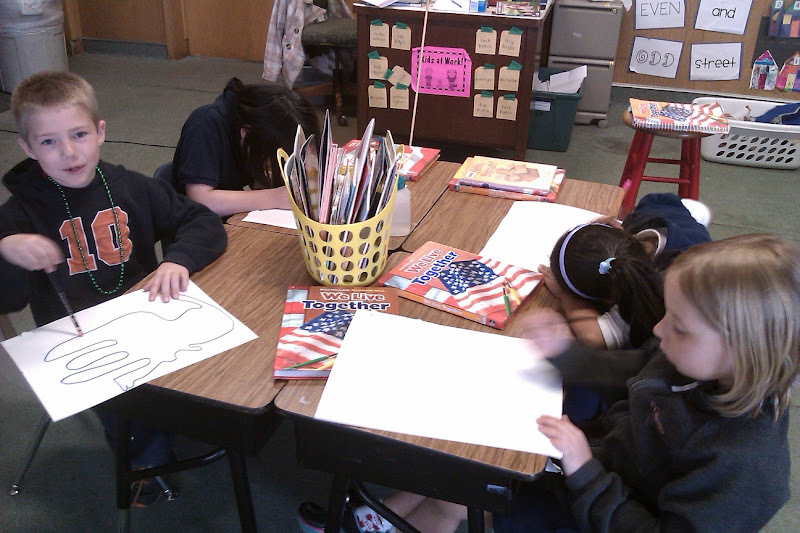 Eventually, they'll have a raised-relief landform map of their imaginary country! Here we are hard at work! No wandering aimlessly around the room... no harassing other people who are trying to work... no clips moved! Go kids! 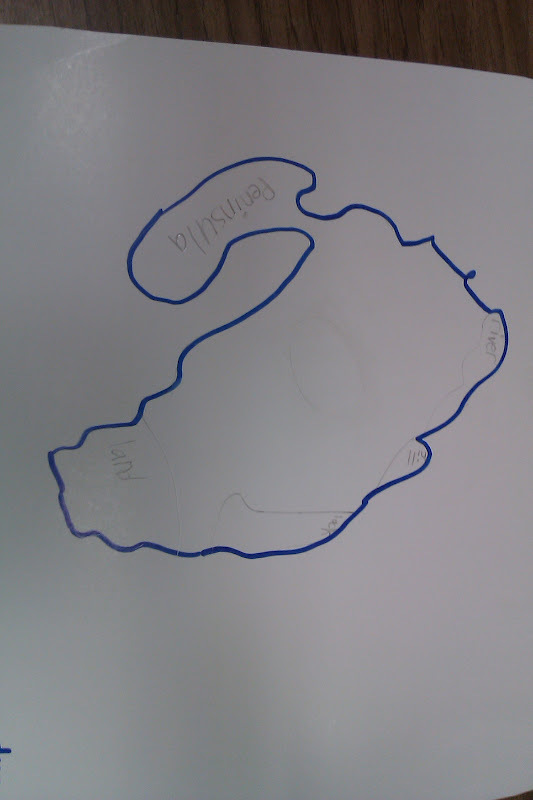 You can't really see... but they marked off where they wanted each kind of landform on their island. I am really excited for how these will turn out! Our ABC Countdown continues to march on toward the end of the year. 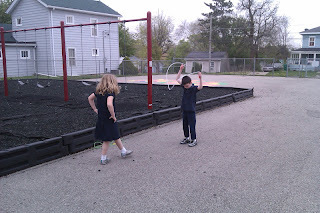 Today was J - Jump Rope Day! I probably won't do this again because half of my kids didn't know how to jump rope and I didn't block off enough time for lessons... so my fun jump rope ideas kind of fell to the wayside while we had jump roping lessons. I love the ABC idea!